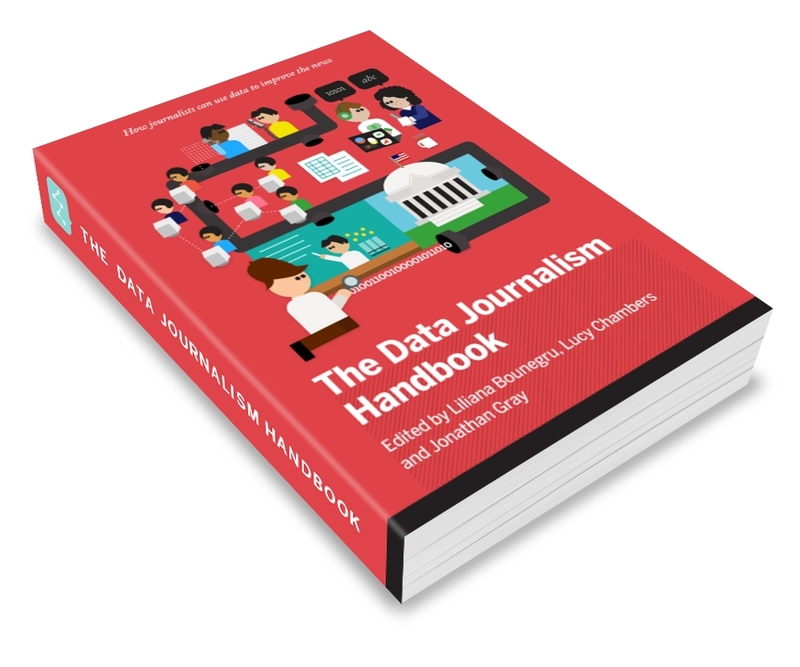 In an extended extract from the forthcoming second edition of the Data Journalism Handbook, I look at the different types of impact that data journalism can have, and how can better think about it. If you’ve not seen Spotlight, the film about the Boston Globe’s investigation into institutional silence over child abuse, then you should watch it right now. More to the point — you should watch right through to the title cards right at the end. In an epilogue to the film — this is a story about old-school-style data journalism, by the way — a list scrolls down the screen. It details the dozens and dozens of places where abuse scandals have been uncovered since the events of the film, from Akute, Nigeria, to Wollongong, Australia. 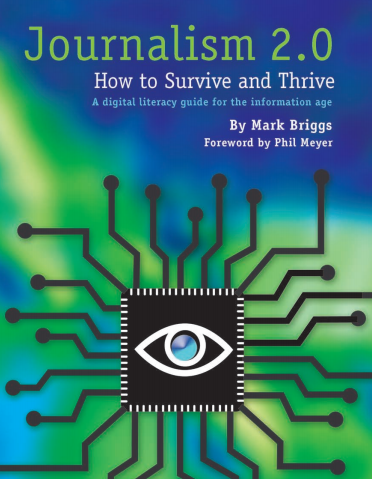 This entry was posted in data journalism, online journalism and tagged BBC England data unit, Bureau Local, Colin George, Data Journalism Handbook, david higgerson, David Ottewell, extract, impact, Nate Silver, reach, Spotlight on July 23, 2018 by Paul Bradshaw.